A powerful groceries & household management solution that provides things like: Stock management, shopping lists, chores & tasks, and recipes. 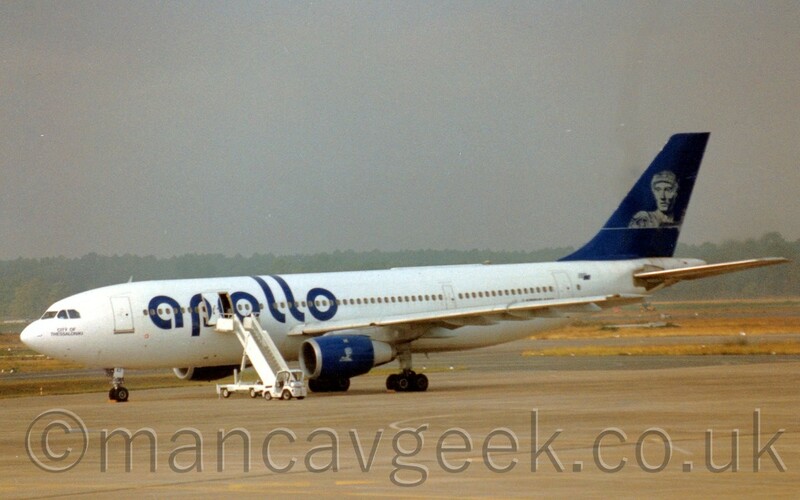 SX-BAZ, Airbus A300B4-203, Apollo Aviation, at Bordeaux-Merignac, France, 8th October 1996. Photo of the Day 2019-03-15. 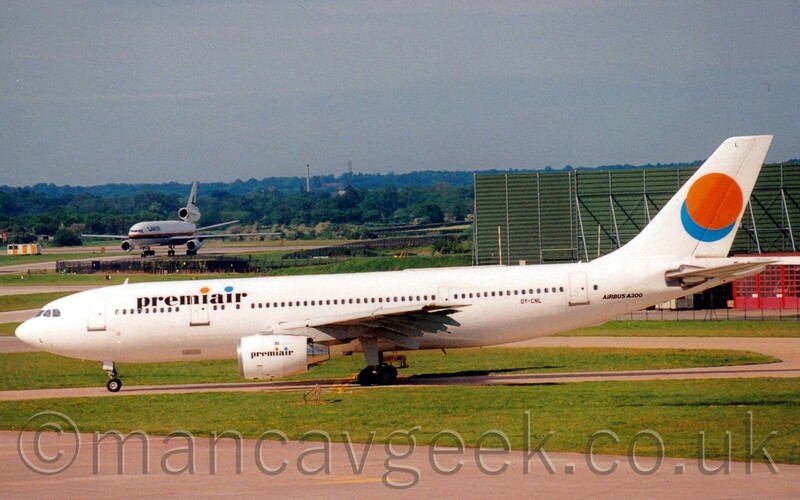 OY-CNL, Airbus A300B4-120, Premiair, taxiing out at Manchester Airport, some time after May 1996. 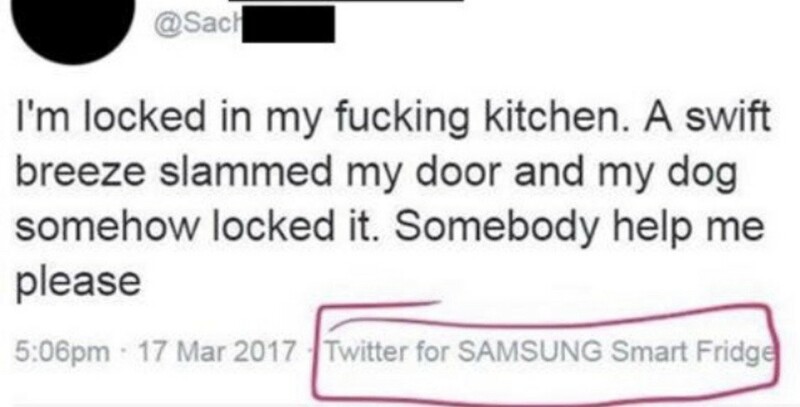 🔒 Restrict access with user groups. 💡 Configure areas while setting up new integrations. 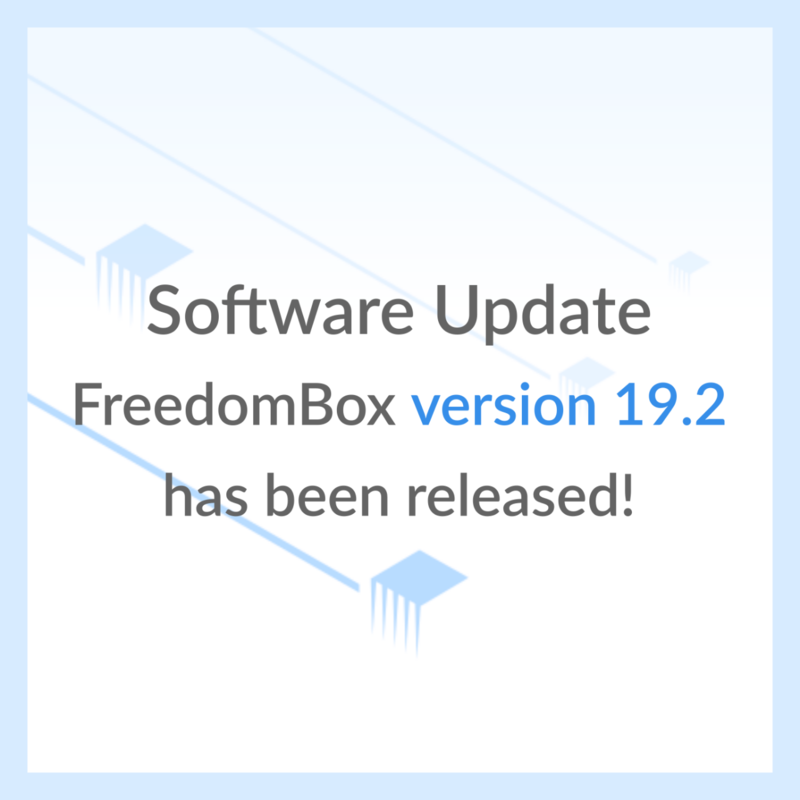 #FreedomBox software version 19.2 has been released to Debian Unstable! It will be in Testing (Buster) in ~10 days. PiVPN is once again maintained! Migrating my #github stuff to a more free and open provider -> #codeberg - https://codeberg.org/kreisklasse - and i like it.
" In der ZDF-Sendung „Berlin direkt“ am Sonntagabend weigert sich Umweltministerin Svenja Schulze (SPD) hartnäckig, auf die Frage nach einem Tempolimit auf deutschen Autobahnen zu antworten. "